Hot, hot, hot! 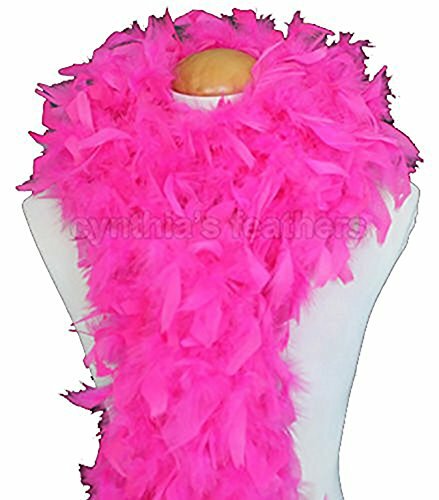 We offer a variety of different vibrant boa's perfect for any event! 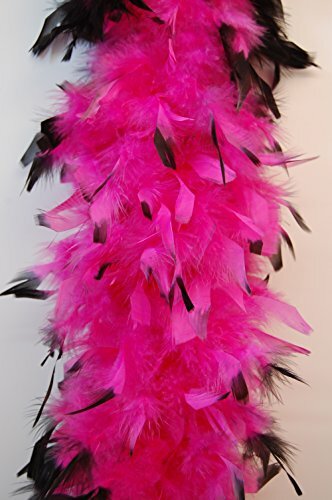 Great addition to any diva, flapper, rock star outfit! 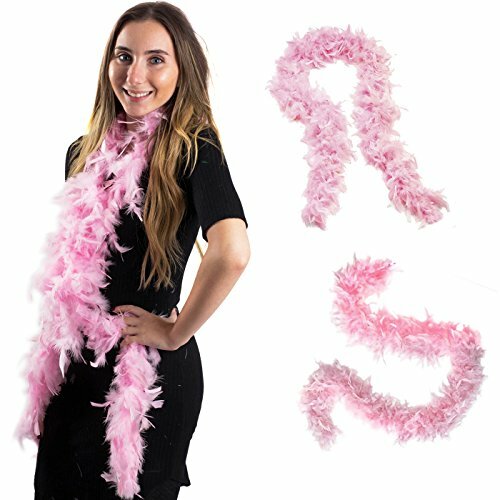 Use for Halloween, a Great Gatsby party, dress up, or any 50's inspired event! 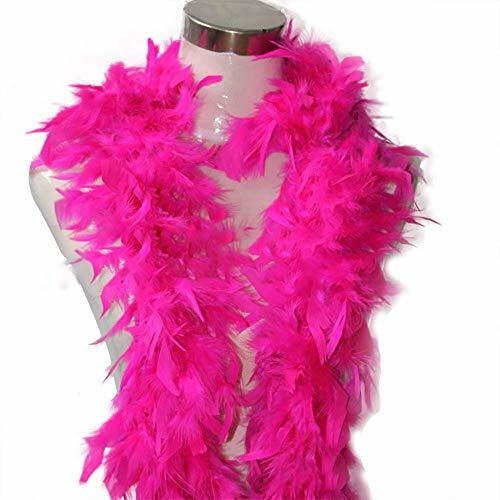 A swanky look for New YearÕs Eve or an uptown Saturday night. 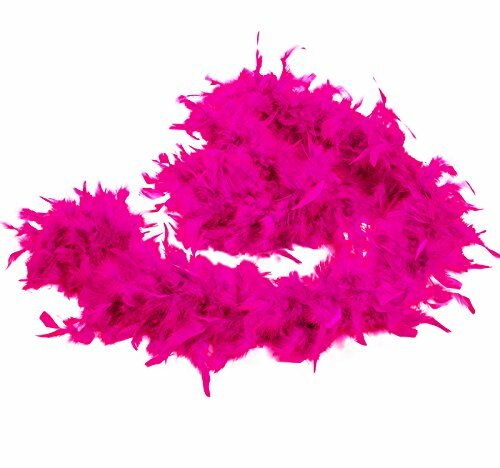 These fuchsia boas radiate style, grace, and fun. 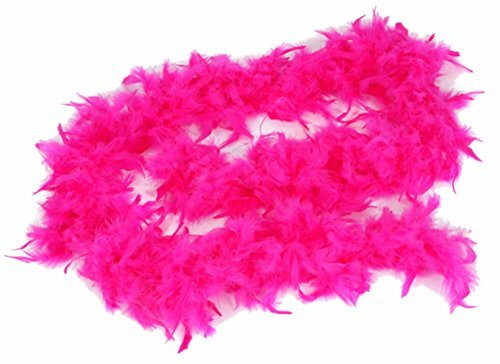 All boas are brand new in a PVC bag. 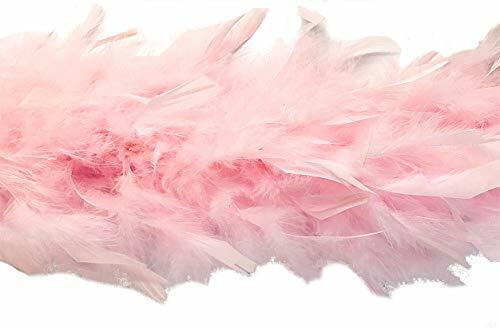 After you get the package we send to you, please pull the feather boas out of the bags outside of you door to get ride of the debris formed during processing and shipping, usually the boas need to be hung up for 48 to 72 hours before use.100g feather boas are special quality feather boas Size: 74" (long) X 7-8" (wide, tip to tip), 100grams Condition: Brand New Package: Plastic Bag. We charge $2.99 per order for USA shipping doesn't matter what or how many items you purchase from us. 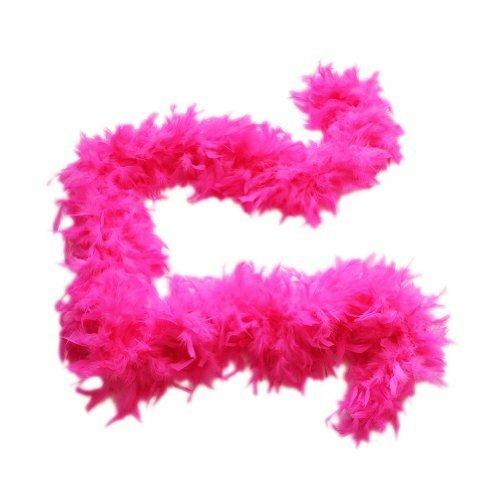 HOW TO SEW A FEATHER BOA- Easy!